What a beautiful car in such a unique color. Beautiful inside and out with low miles and factory warranty! 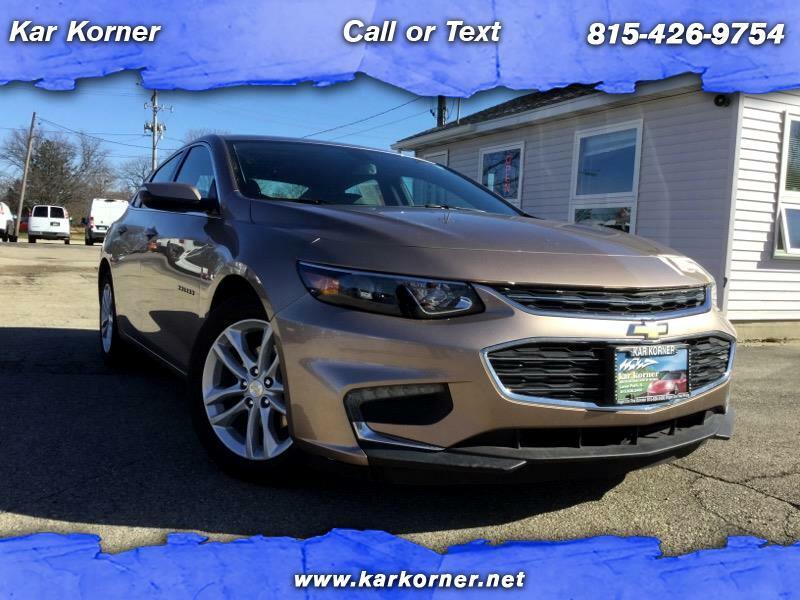 Very equipped with heated leather seats, remote start, alloy wheels, Bluetooth, power seats, WIFI, Bose sound system, and all you need to truly enjoy your daily commute. We can handle all your financing needs. Stop in today for a test drive and drive your new car home the same day. Competitive financing rates available.